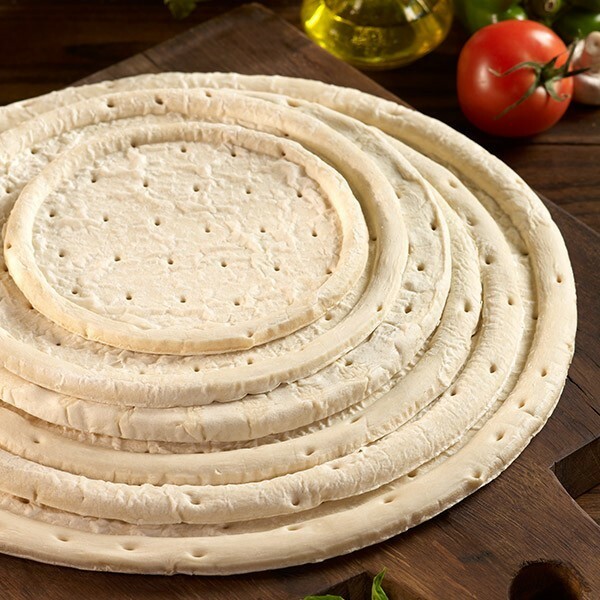 Our Readi-Rise® crust is fully formed raw crust with live yeast, giving it the aroma and flavor of fresh-baked dough. No proof time is required. 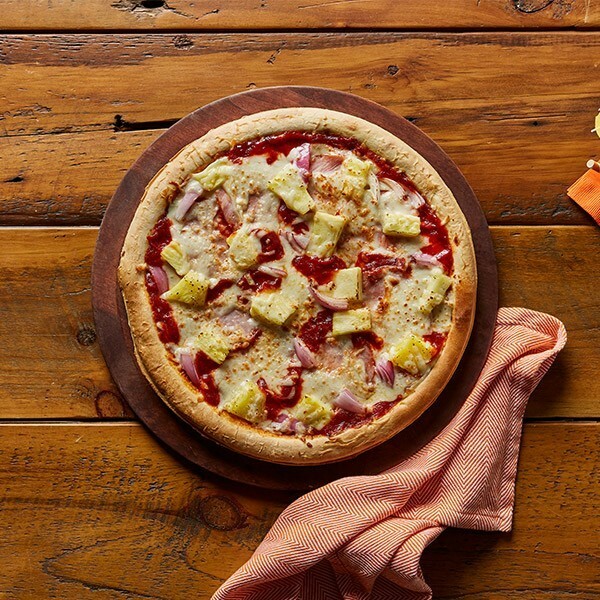 Bake from frozen or just thaw slightly, add toppings and let your oven activate the yeast as the pizza bakes to a golden brown. 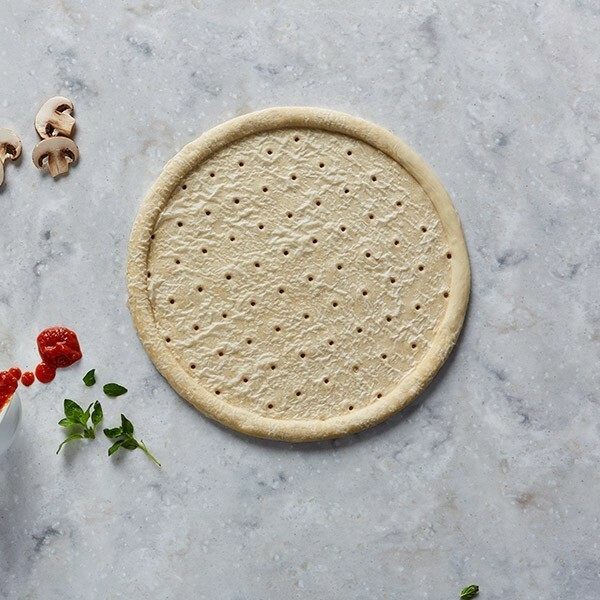 The fresh Readi-Rise crust is the perfect thick crust with a raised edge that will rise in the oven, giving each pizza a fresh baked, and soft chewy bite. 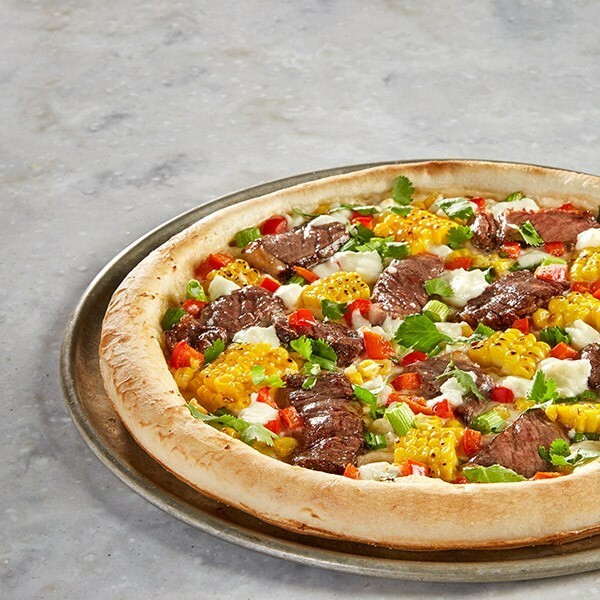 This crust has a cornmeal bottom, providing a crisp bite yet a soft bready interior. 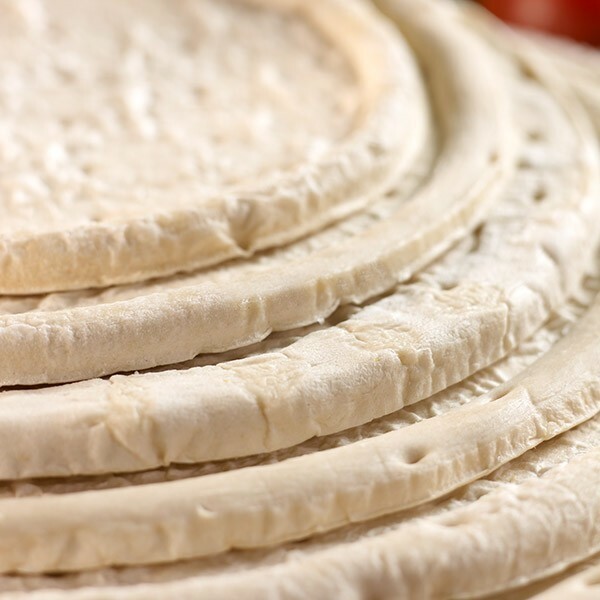 Ideal for retail, foodservice, this crust can come in a variety of sizes and weights. Our attention to quality has not gone unrecognized. TNT Crust is BRC Global Standards Certified. 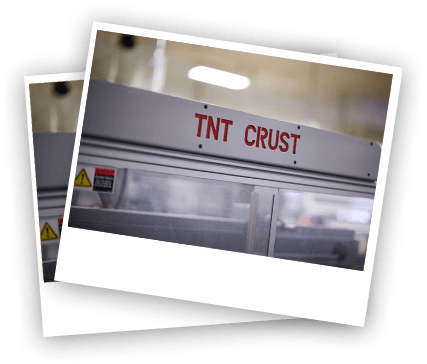 Also, TNT Crust maintains a Hazard Analysis Critical Control Point (HACCP) Program throughout the manufacturing process. This is another assurance of product safety and quality. We start with the finest quality ingredients, like high-grade soybean oil, specially refined salts and sugars, flour, and quality yeasts. Then, we refine those ingredients even further to meet our precise specifications. All ingredients must pass stringent purity standards.